If you’re thinking about purchasing Stillwater OK real estate, then learning about the Stillwater area is probably of high priority to you. When you invest in Stillwater OK homes, you’re investing in more than the home itself. Not only are you investing in Stillwater real estate, but you’re buying into the community as well. Therefore, you might want to make sure that the community is one that you can see yourself living happily in. Stillwater homes for sale are in a place that was founded more than a century ago back in 1889. Stillwater is found in a region of the country where people rushed to begin new lives and build new homes. Before the official opening of the land settlement in the area was launched, though, Captain William L. Couch attempted to settle the land himself back in 1884. However, the military ended up escorting the captain and his fellow settlers out of the area but not before they dubbed the area “Stillwater.” Since then, the area has retained its first name. Stillwater properties come in an area where there are numerous parks and recreational areas for residents to take advantage of. There are plenty of league sports offered in the community for both adults and children alike. Some of the special centers that the community offers its residents include the Senior Activity Center, the Municipal Pool, the Lakeside Golf Course and the City of Stillwater Community Center. Additionally, real estate in Stillwater is located near plenty of activities and activities. Some of the types of attractions that you can expect in the Stillwater area include historical sites, museums, shopping and Oklahoma State University. Some of the museums in the area include the Gardiner Art Gallery, the Heritage Hall Museum and the National Wrestling Hall of Fame & Museum. 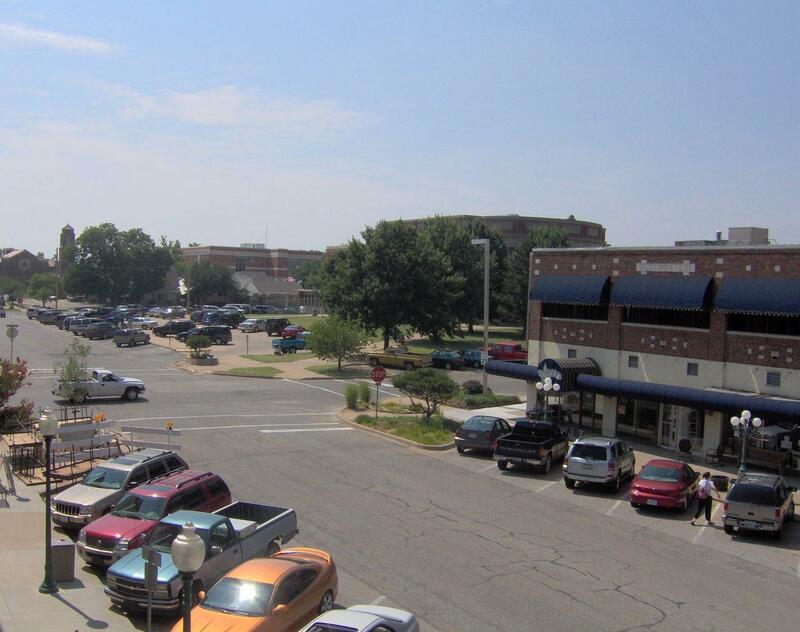 Some of the shopping includes the Rosewood Hills Shopping Center and Downtown Stillwater. The Stillwater home buyer who is looking for homes for sale in Stillwater that are in an area where a sense of community abides won’t be disappointed with Stillwater. In Stillwater, there are plenty of community events for residents to partake in such as the Farmer’s Market, Yoga in the Garden and the Women’s Self Defense Class. Dolores Lemon has the knowledge help you find the perfect home in Stillwater. Let Dolores Lemon lead you in your home quest.